Lampes LED Il y a 17 produits. 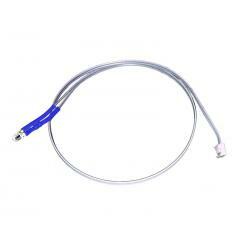 LifeLites 12 inch LED Cable - Blue Need that extra cable to finish a project? No worries, we've got you covered. Build them into your creations and leave them! All of our LEDs will fit through 3mm holes. 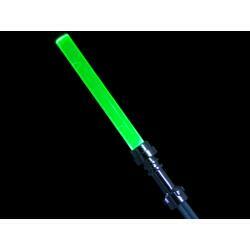 LifeLites 12 inch LED Cable - Green Need that extra cable to finish a project? No worries, we've got you covered. Build them into your creations and leave them! All of our LEDs will fit through 3mm holes. LifeLites 12 inch LED Cable - Red Need that extra cable to finish a project? No worries, we've got you covered. Build them into your creations and leave them! All of our LEDs will fit through 3mm holes. 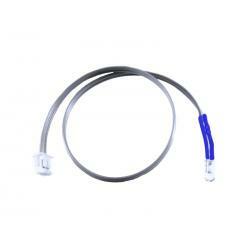 LifeLites 6 inch LED Cable - Blue Need that extra cable to finish a project? No worries, we've got you covered. Build them into your creations and leave them! All of our LEDs will fit through 3mm holes. 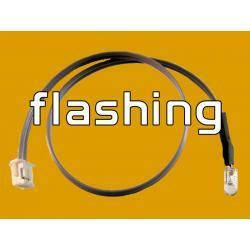 LifeLites 6 inch LED Cable - Flashing RedNeed that extra cable to finish a project? No worries, we've got you covered. Build them into your creations and leave them! All of our LEDs will fit through 3mm holes. 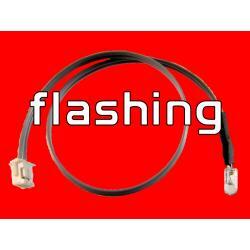 LifeLites 6 inch LED Cable - Flashing Red Need that extra cable to finish a project? No worries, we've got you covered. Build them into your creations and leave them! All of our LEDs will fit through 3mm holes. 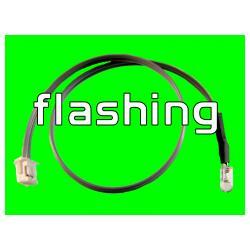 LifeLites 6 inch LED Cable - Flashing Red/Blue Need that extra cable to finish a project? No worries, we've got you covered. Build them into your creations and leave them! All of our LEDs will fit through 3mm holes. Lifelites 6 inch LED Cable - GreenNeed that extra cable to finish a project? No worries, we've got you covered. Build them into your creations and leave them! All of our LEDs will fit through 3mm holes. 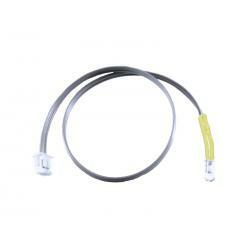 Lifelites 6 inch LED Cable - Red Need that extra cable to finish a project? No worries, we've got you covered. Build them into your creations and leave them! All of our LEDs will fit through 3mm holes. 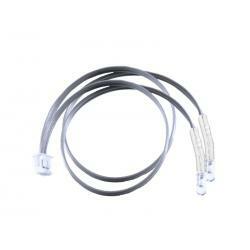 Lifelites 6 inch LED Cable - Warm White Need that extra cable to finish a project? No worries, we've got you covered. Build them into your creations and leave them! All of our LEDs will fit through 3mm holes.